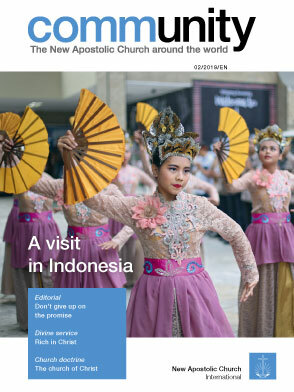 NacThailand.org | Welcome to the official Website of the New Apostlolic Church in Thailand. 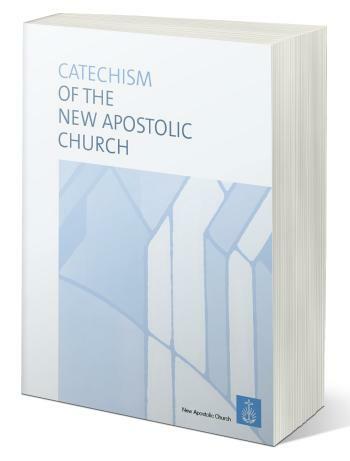 Additional information about our faith and the church can be accessed at the official website of the New Apostolic Church International. 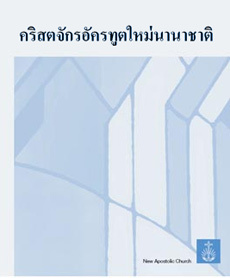 PRIEST, BANKER AND "FLYING DUTCHMAN"
Above is a Thai translation of our Catechism still under review and subject to corrections and editing. English version is available here.